It's your big day. Make it even more magical with elegant wedding invitations and stationery that perfectly fits the occasion. 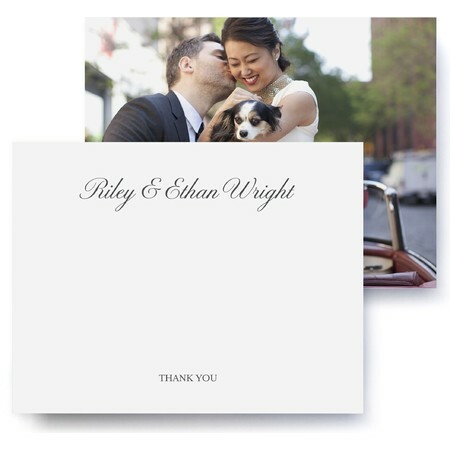 Personalize your wedding invitations to add that special touch. 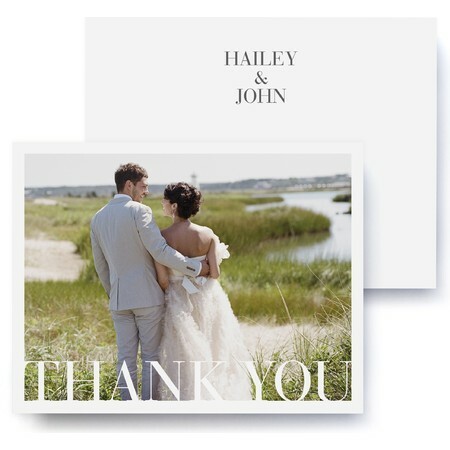 Coordinate everything from wedding shower invitations to thank you cards with our charming line of wedding stationery. 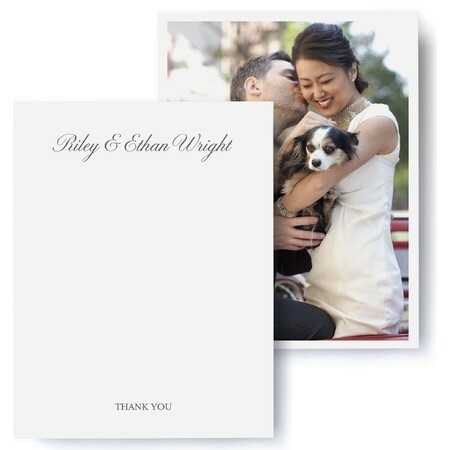 Add custom photos to your wedding stationery to symbolize the love you and your sweetheart share. 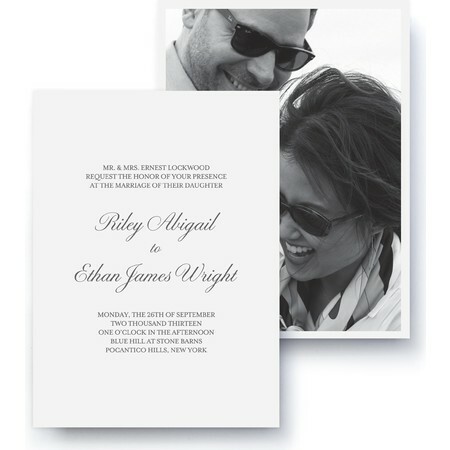 Our selection of affordable wedding invitations doesn't scrimp on style. Choose from a variety of wedding shower invitations and stationery sets. Select your preferred font style and colors to match your wedding theme and decor. 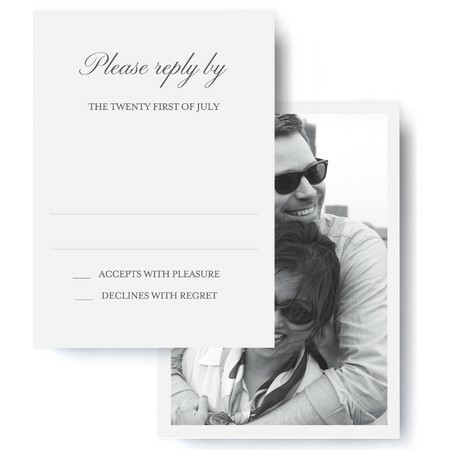 Pinhole Press wedding stationery offers a variety of must-haves for the big day, including save the dates, shower invitations, photo wedding invitations, RSVPs and thank you cards. Each piece is custom with photos, text and color to personalize with your wedding style and decor. Save the dates can be in a card or wall decal format. 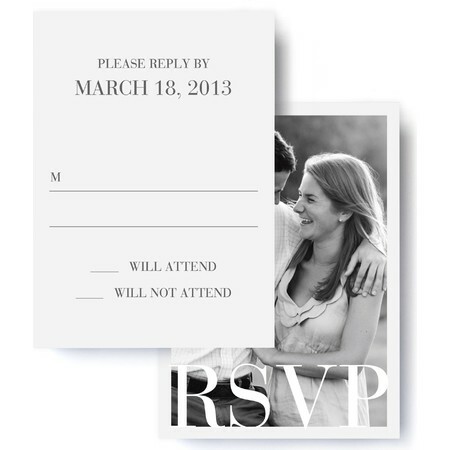 RSVPs start as low as $1.19, invitations start at $2.09, thank you cards and save the dates start at $1.39.